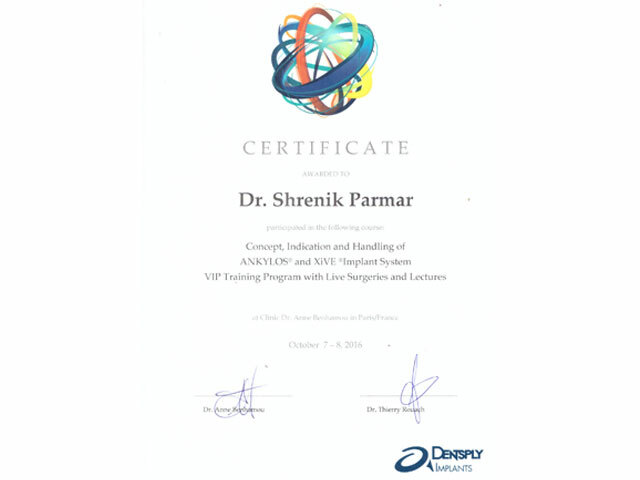 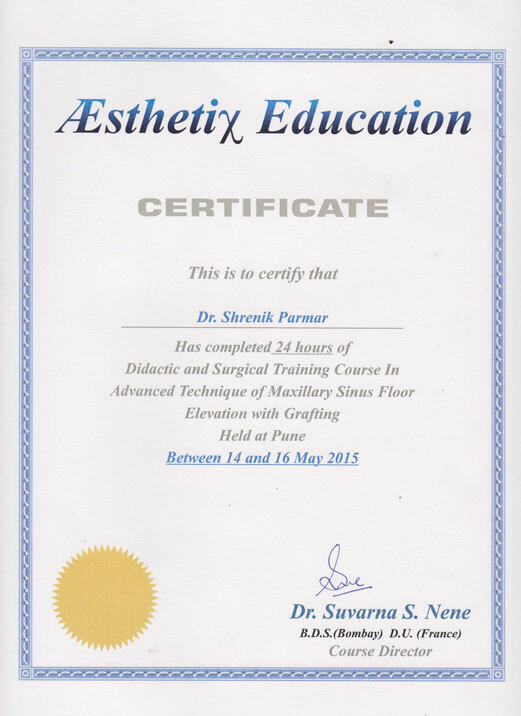 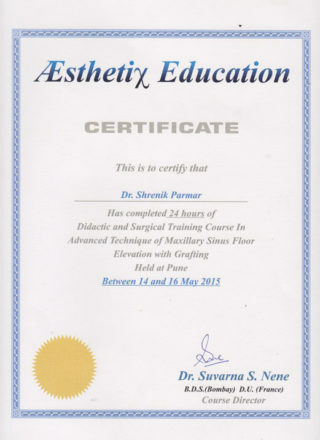 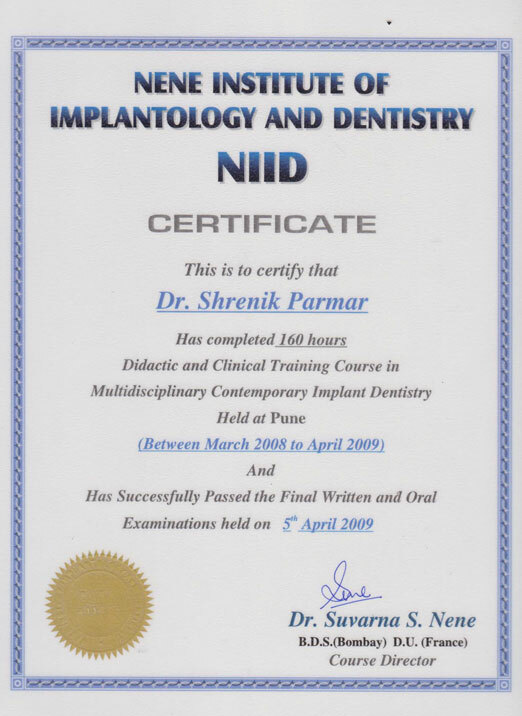 Dr. Shrenik Parmar holds a Bachelor’s Degree in Dental Surgery. 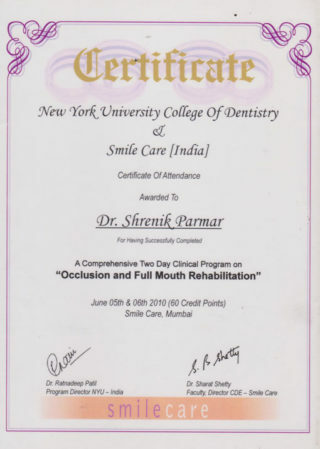 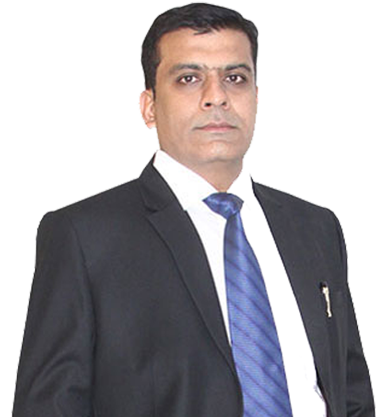 He has been associated with a leading Maxillofacial Surgeon and Implantologist in Mumbai. 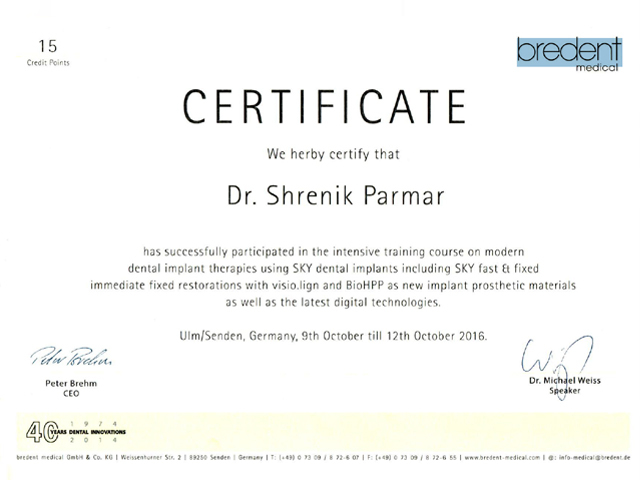 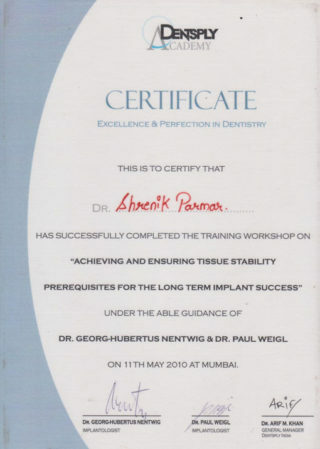 A trained professional in NIID for implants, he also practiced Implant Dentistry in Germany. 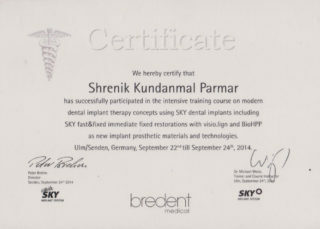 He holds keen interest in full mouth rehabilitation, and is experienced in sinus lifts and bone grafting procedures. 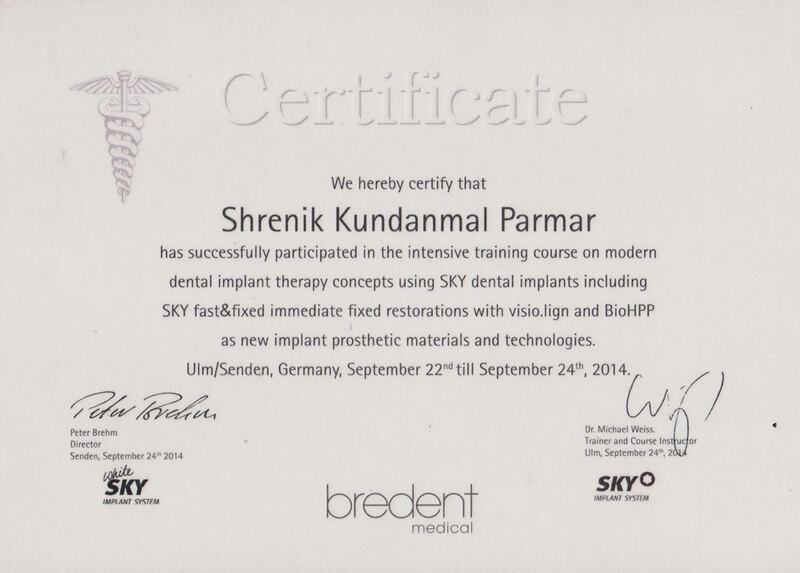 and Implantologist. Dr. Parmar’s excellence comes from a vast experience of 18 years in this field of treatment, having successfully treated over 10,000 patients so far. 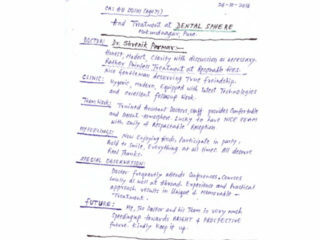 Dental Treatment Center in India. 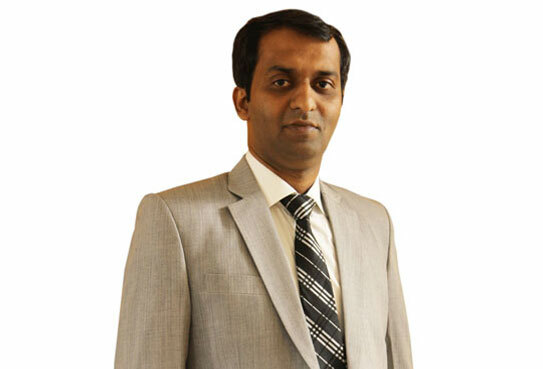 A consultant orthodontist by profession, Dr. Kakade has been associated with Dental Sphere for 13 years. 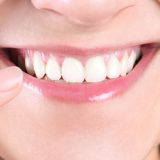 She has treated and put a smile on the faces of hundreds of patients. 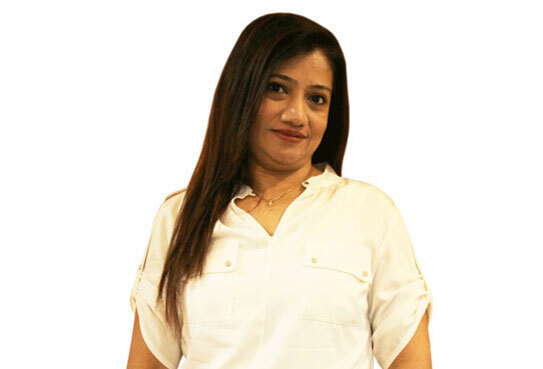 Dr. Kakade strives for successful outcomes with her hard work and enthusiasm. Associated with Dental Sphere for almost a decade, Dr. Mabrukar is a consultant prosthodontist by profession. 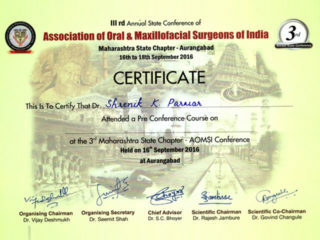 He is the only certified B.P.S. 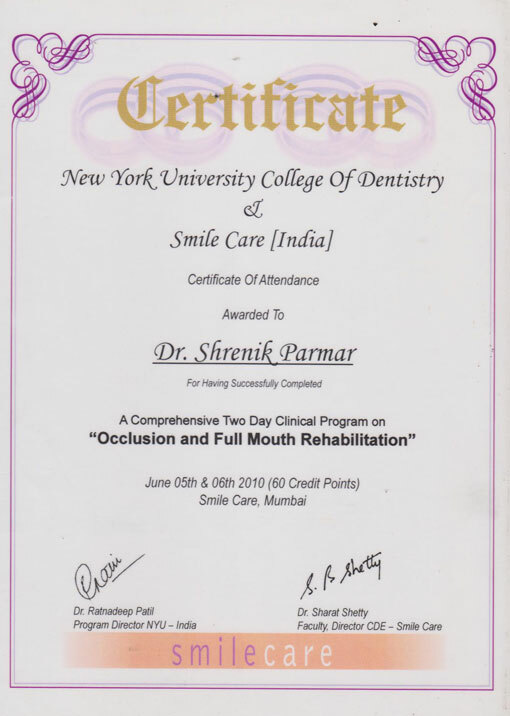 Denture Specialist in Maharashtra, and he is focused on providing the highest level of specialty prosthodontic care. 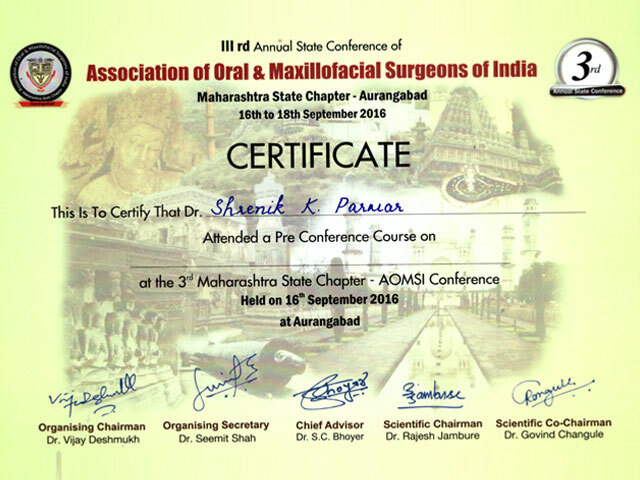 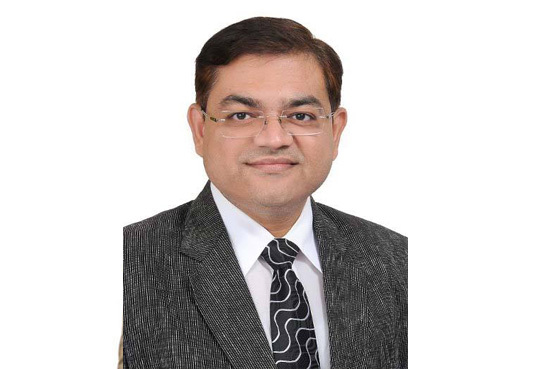 Dr. Nitin Oswal is a consultant maxillofacial surgeon associated with Dental Sphere since 2007. 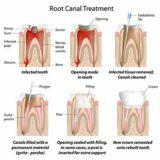 A specialist in minor and major maxillofacial surgeries, Dr. Oswal is known for wisdom tooth extraction, cyst removal, and jaw fracture reduction. 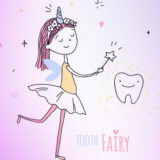 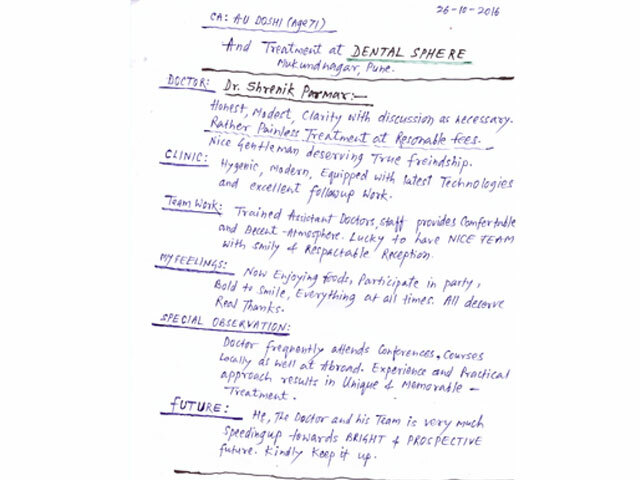 A consultant paedodontist at Dental Sphere, Dr. Abhishek Soni specializes in full mouth rehabilitation for children with special health care needs. 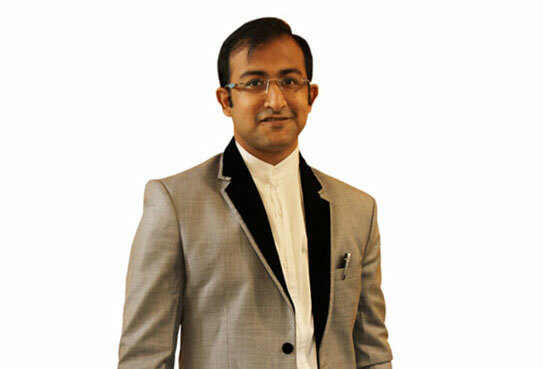 Dr. Soni is a firm believer in treating children with compassion, and of course, excellence.